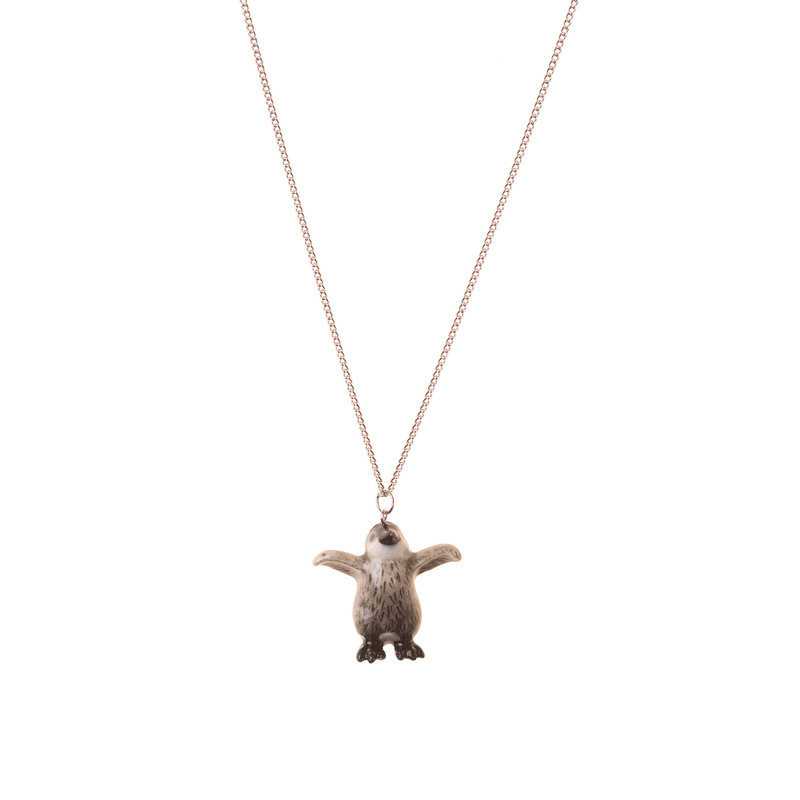 This penguin necklace is a truly unique piece and is perfect for penguin lovers. The gold plated chain is adjustable which allows you to wear the necklace how you like. Adjustable chain 18 inches to 22 inches. Matching penguin earrings also available.